The DXR12 is an extremely high-powered 12" loudspeaker capable of producing a maximum SPL of 132dB with its impressive 1100W of power. It is an ideal solution for live sound applications where a wide bandwidth and extremely high resolution sound are required. 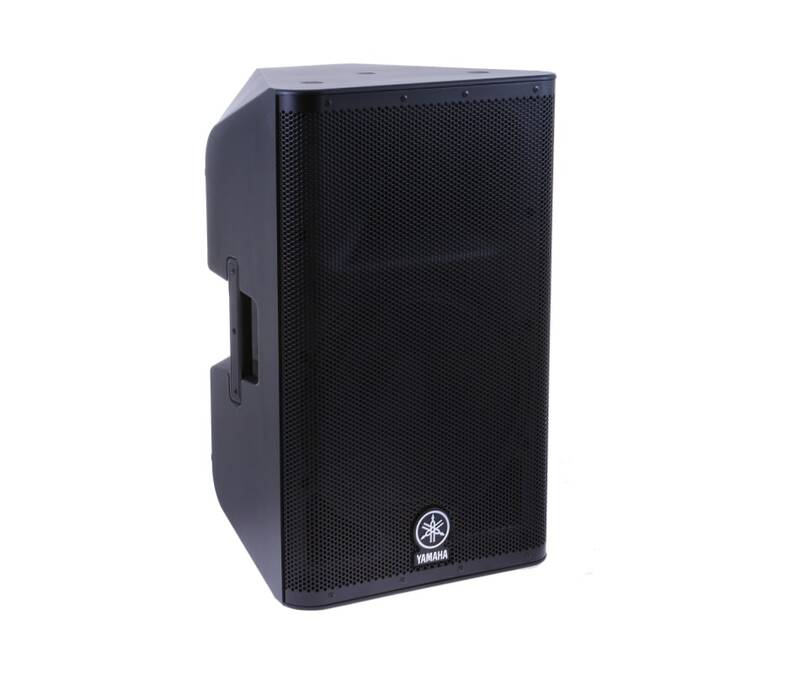 This bass reflex-style speaker offers a generous frequency range of 52Hz-20kHz, D-CONTOUR multi-band dynamic processing, selectable built-in crossover to easily add a subwoofer, and works well as a main speak or floor monitor.